The Sane Asylum: Lookie What I Got! John MacArthur's "Burden of Proof"
As I am sure most of you are, I am a rabid bibliophile. I don't just like to read books; I like to hold them and smell them and look at them sitting prettily on my bookshelves. So the other day I was at Half-Price bookstore, and I was walking by the rare book section and a book caught my eye just because it was so old and nifty looking. I like old and nifty looking books. 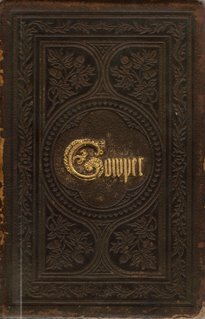 So I picked it up and saw that it was the [i]Complete Works of Cowper[/i]. I thought to myself, "Could this be [i]the[/i] William Cowper, famously depressed Christian poet and hymn-writer, friend of John Newton? Nah, it can't be. Nobody cares about him. At best you will find maybe two of his hymns in a hymnal and that is it." 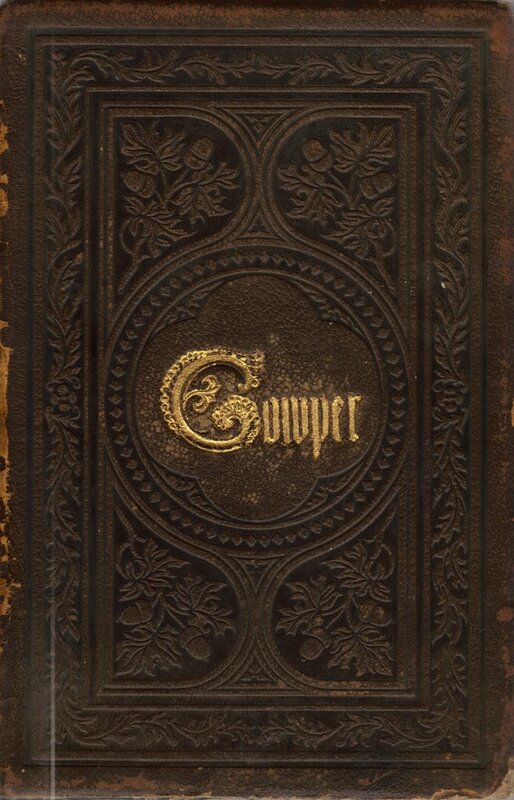 But I looked inside, and sure enough, it is [i]the[/i] William Cowper. Now just a few weeks ago I was looking to see if there were any collections of his in print because I wanted to buy something like that, but to no avail. But here was this really nifty looking old book (printed in 1857 and in very good condition), and it was a book that I actually really wanted to read! Awesome! Anyways, I was so excited, I just thought I'd share my news with someone.